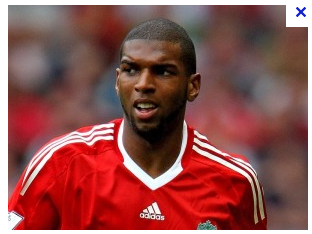 Ryan Babel off loaded to Leeds for £4 million pounds. The dutch winger say he is keen on such a historic club and will revel in the atmosphere. 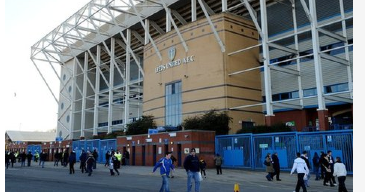 Leeds United news now bringing you news as it happens as quickly as possible!